Here, We’ve listed the world’s best Travel Apps for Android and iPhone users. These days, Travel apps are essential one to have on your smartphone to pre-book hotel rooms and plan everything. You can make your holiday wonderful by using these top 10 Travel apps for Android, iPhone and iPad. Before you go to any place, you can use these apps to search for flights, make hotel bookings, car rentals and more. Also, Some other travel apps will provide the reviews, tips, sightseeing, Local food guide and many more recommendations. Furthermore, some apps are very useful for providing offline maps and navigation services. Here, we have provided the top 10 best travel apps and services that will provide you the best memories. Expedia Hotels, Flights and cars App is the all-in-one tool. One can use this travel app to plan and book flights, hotels, cars and more. 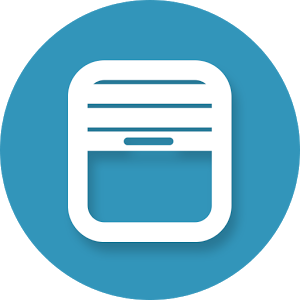 This app provides many mobile exclusive deals and other coupons. You can utilize that to book for any travel related services. Expedia provides the real reviews of hotel from verified users. You can book tickets for tours, shows and theme parks, museums & more. Using this app, View upcoming trip details, hotel address information and get maps for directions and many more. 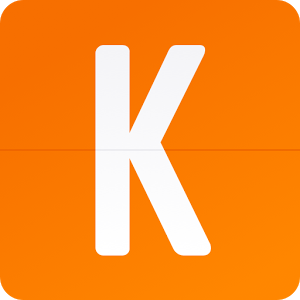 Travel search engine website Kayak offers the best-in-class search service for flights, hotels and cars. Using this app you can book your Hotel reservations, cars, and Flights. Using Kayak, you can find the best deals from many other services. If you plan to travel with family, Search for cheaper tickets for children and infants using Kayak. 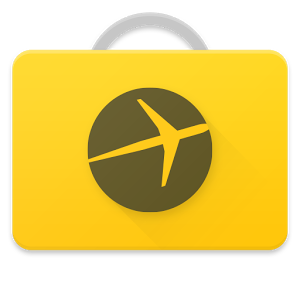 This app offers flight tracker and itinerary management. The Name App in the Air may bit weird but the app is your best Personal flight assistant. It takes care of your Flight travel. Text messages notifications will reach you even if you are abroad and don’t have Internet connection. It will share weather report, flight delays and Currency info available for all major airports. 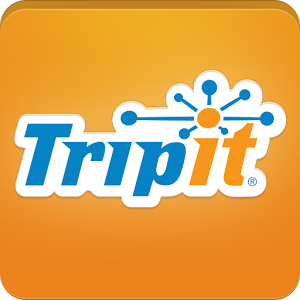 Tripit – Collects all your travel information from various places and shows in a single place. To make things work, you have to Simply forward all your hotel, flight, car rental, and restaurant confirmation emails to Tripit. It will search for your Hotel Bookings, Flight confirmation numbers, Car Rental services. It will simply organize all your scattered information and show it in an order. This app is very useful, if you arrange group travel. You can share all piece of information with the group of travelers. 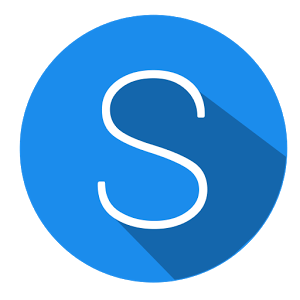 Splittr is a kind of app that is most useful for group travel. If you travel with friends, any one of the person may spend a money and take note of it. Splittr made that task very easy by categorizing the spending. You can split expenses unevenly if multiple purchaser paid different amounts or if participants had different benefits from the expense. Simply add expenses as you go and Splittr will tell you who is next to pay. 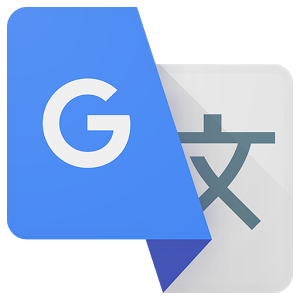 There is no doubt that Google translate is an essential app for any traveler who travels abroad and don’t know the language. Using this app, you can easily translate day-to-day words when you travel. Google translate will use your camera to read signs and menus and then translate to you. Using the settings, you can change your native language and other options. 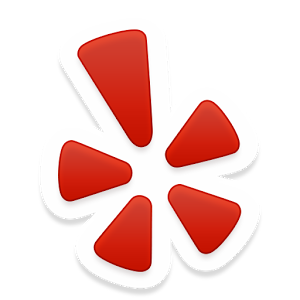 Yelp will guide you to find the local businesses. 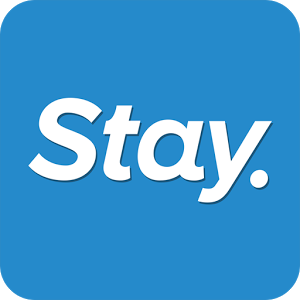 You can use this service to find coffee shop or dry cleaning service etc..
City Guides and Offline Maps app provided by stay.com. By using this service you can travel with GPS without internet connection. Yo can get the many features like following: Food and restaurants, Cafés, coffee and lunch, Free Wi-Fi hotspots, Bars, pubs and nightlife, Famous attractions, sights and landmarks, Live music, theater and show venues, Architecture, history and culture etc..
CityMapper is one of the best Travel App to find the best route in city traffic. It is the ultimate Public transport companion app. Using this app, one can find the best route: subway / metro, bus, train, Uber, rail, ferry, bike share & personal bike with cycle lanes. 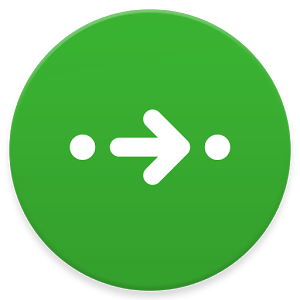 This app also provides real-time direction and shows alternative routes to disruptive routes. You can also save frequently used locations. 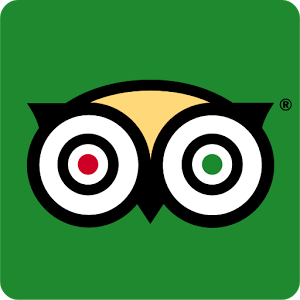 TripAdvisor Offline App provides the maps to visit nearest shops and hotels. You have to download the offline maps manually before you leave an area with internet connection.